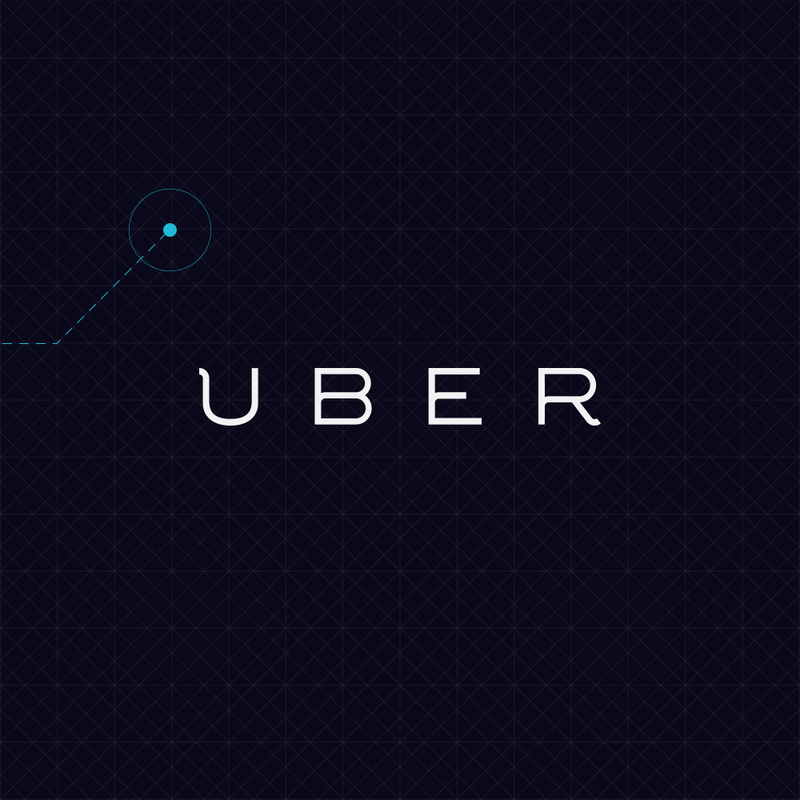 Uber’s Valuation Shows The Value in Disruption – Bitcoin To Follow? The concept of disrupting the world as we know it can come in many forms, but one of the most obvious examples is what Uber is doing in the car sharing industry. Even though most people know Uber is worth quite a lot of value, the rumored valuation makes most economies on Earth pale in comparison. There is no better time for disruption than right now, and Bitcoin will play a part in that scenario. When stories like these break, it is important to take some things into consideration. Based on all of Earth’s economies, there are huge gaps between the value of certain countries, compared to others. For example, Costa Rica’s value is currently quite low, so it makes them prone to being overshadowed by a giant company like Uber. That being said, Costa Rica isn’t the only economy that is being overshadowed by the current valuation of Uber. According to the latest reports, the car sharing company’s value will surpass the US$62.5 billion mark soon, making it more valuable than over 60 percent of the world’s nations. To put this into some numbers everyone can understand, 120 out of a total 194 countries tracked by the World Bank’s data on GDP are valuated below Uber’s threshold. Oddly enough, Uber only just outranks Kenya, albeit that is a country housing more than 45 million people. Considering how Uber was founded only six years ago, it is safe to say the company has seen an astonishing growth. Especially considering no one gave the concept of car sharing any chance of success. However, Uber has become part of everyday life in hundreds of cities around the world and is active in over 50 countries around the world at the time of publication. Do keep in mind the US$62.5 billion valuation is just a rumour and not an official confirmation at this time. In the end, Uber’s valuation could be much lower, or even higher than currently anticipated. Compared to an electronics giant like Apple, Uber isn’t even worth 10% of that company’s value. While Uber is disrupting the world of car ownership as we know it, the battle for dominance in the financial sector is still in full swing. There are multiple players involved, although most of them rely on existing traditional financial infrastructure. Bitcoin, on the other hand, offers something else entirely. When it comes to using a global currency, there is no option but Bitcoin to transfer value around the world in mere seconds without filling in tons of paperwork. It will be interesting to see how the future of finance will play, but one can rest assured Bitcoin will be part of it, in some shape or form.